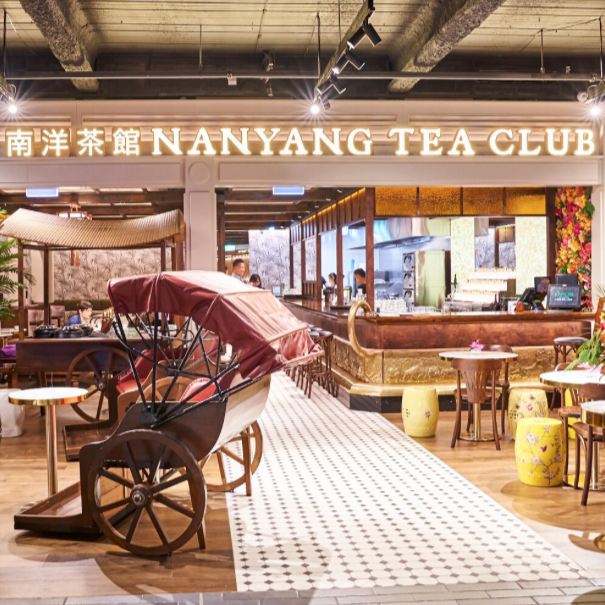 Nanyang Tea Club is now open! 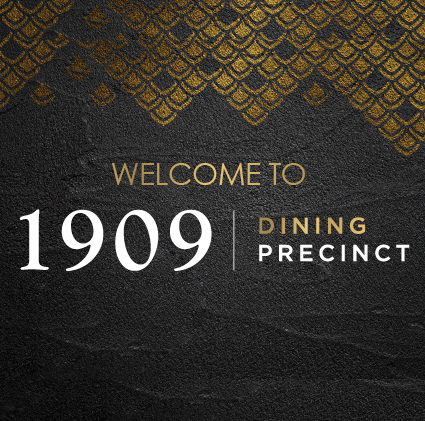 Nanyang Tea Club plates up traditional Malaysian cuisine at 1909 Dining Precinct with their own distinct twist on Singapore style food. 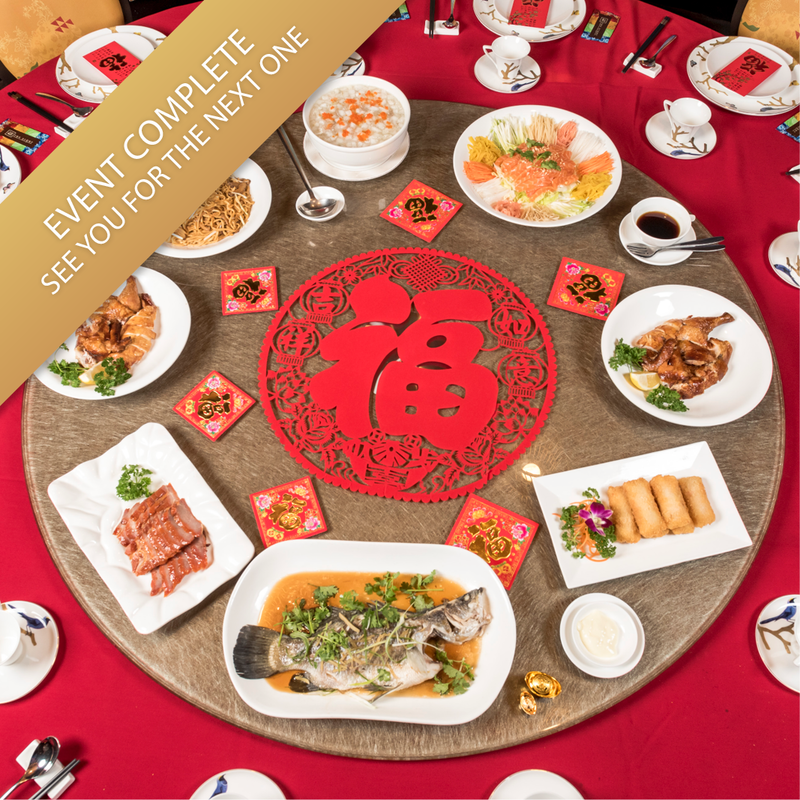 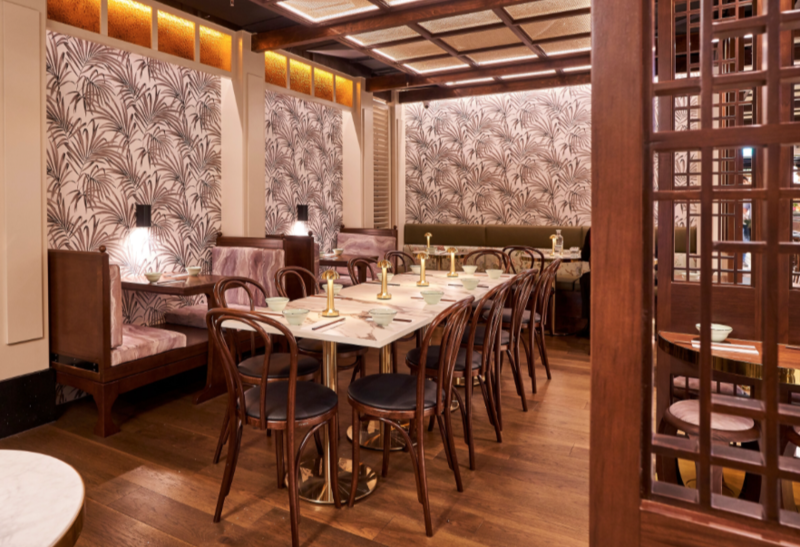 The restaurant transports you to the British colonial days of Singapore with traditional metallic and white porcelain stools next to rosewood Chinese furniture in a casual dining and bar style setting. 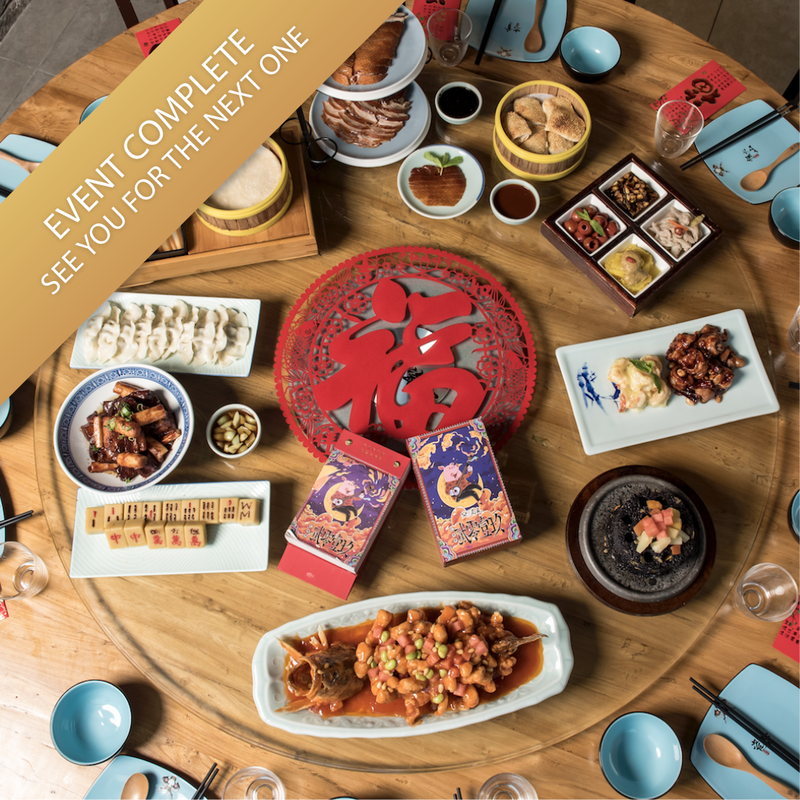 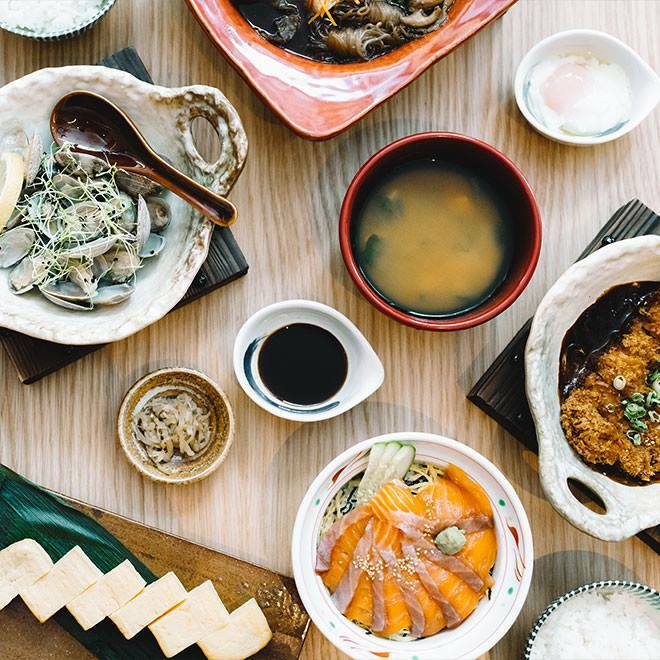 Nanyang has redefined traditional food with inspiration from the owner’s childhood memories as a Malaysian-Singaporean. 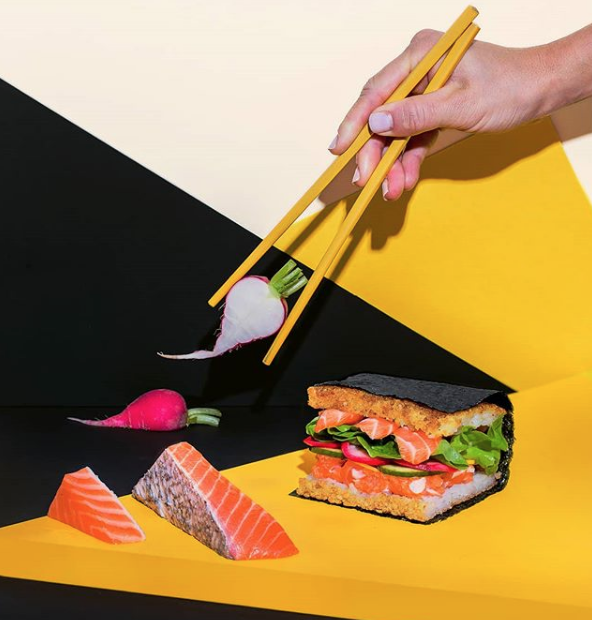 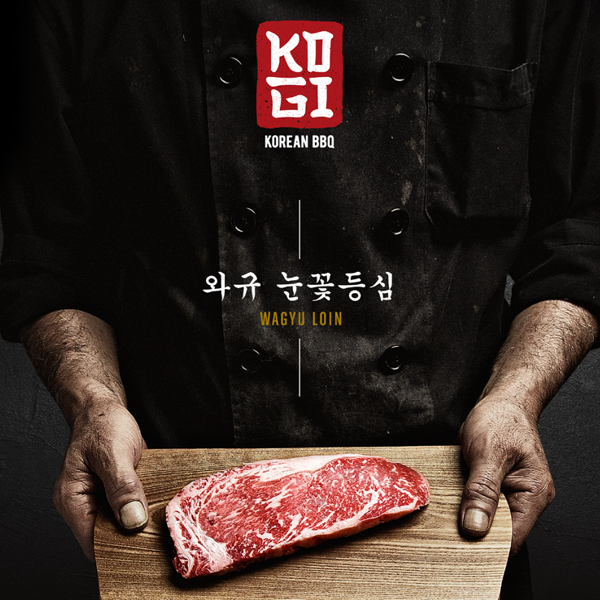 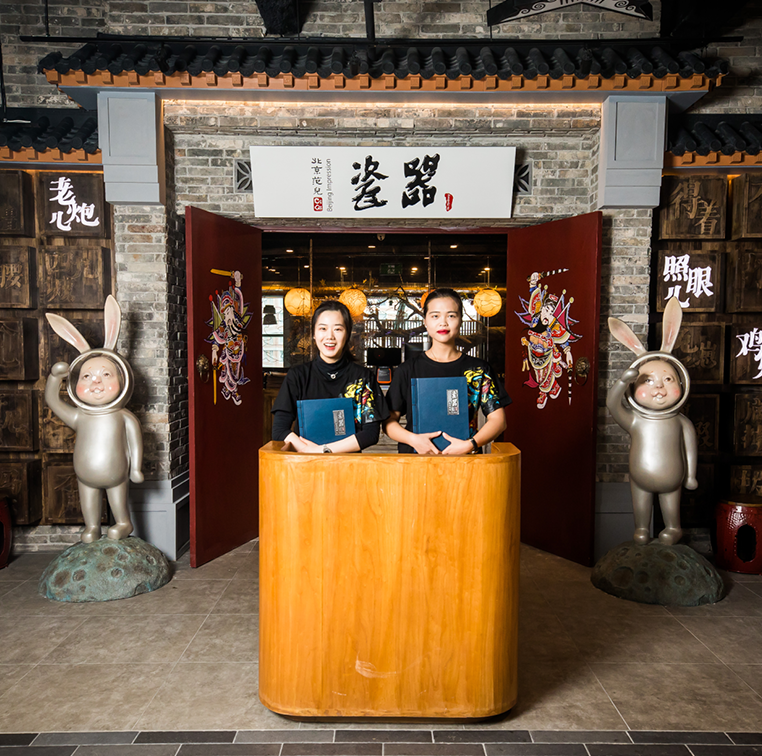 They have delivered a modern interpretation of an Asian tapas style restaurant with a communal feel. 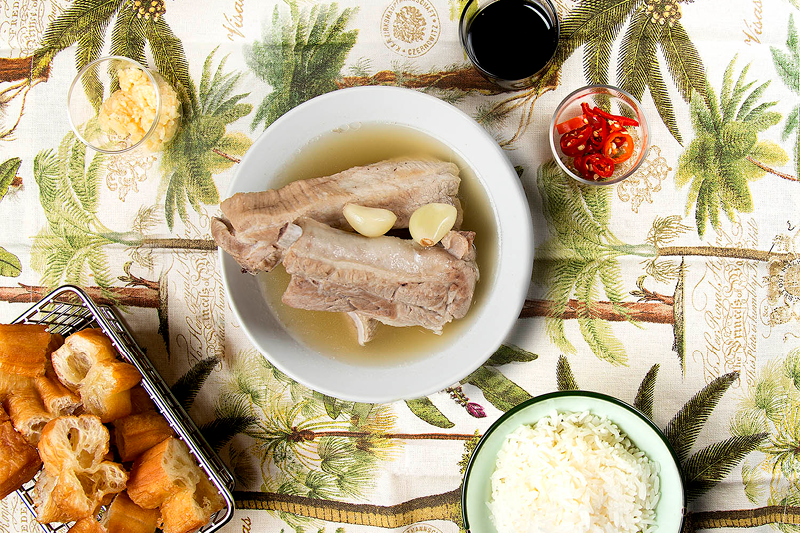 Bak kut teh is the restaurant’s signature dish, which can be eaten either wet or dry. 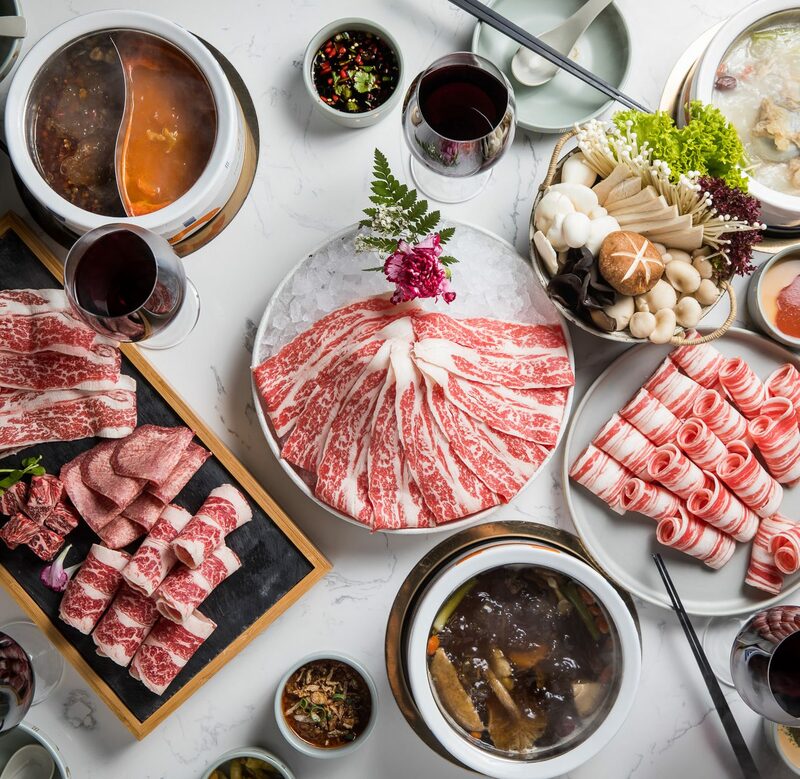 The wet dish features pork that has been simmered in a complex broth of herbs and spices, while the dry Bak kut teh is cooked in black pepper caramelised in dark soy sauce. 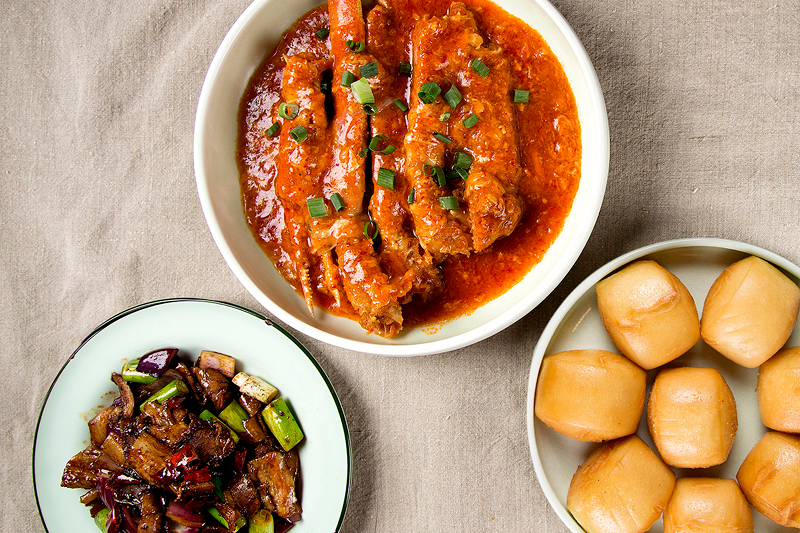 Served with strips of fried dough, dark soy sauce with chopped chilli and minced garlic, this succulent dish is a crowd favourite when visiting Nanyang. 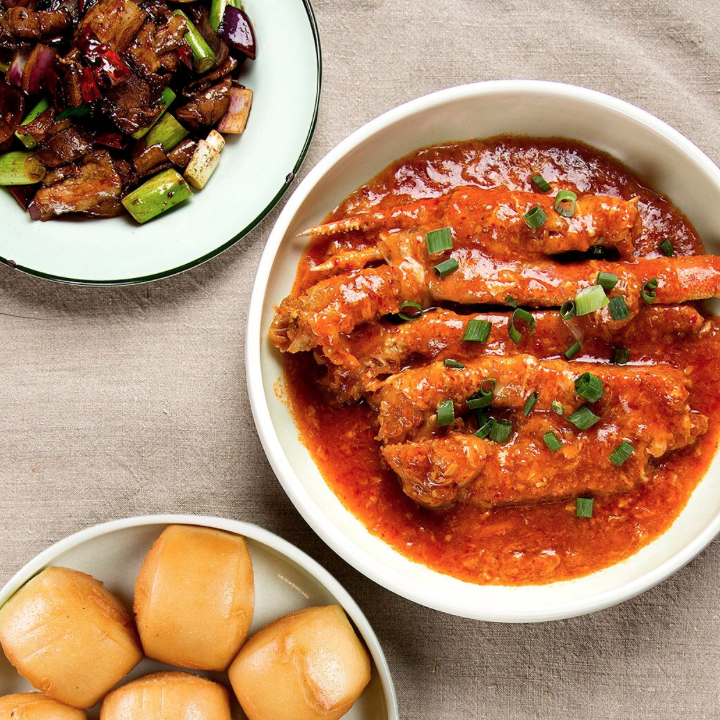 The Chilli Crab, a renowned dish in Singapore is in the top 5 must haves when dining at Nanyang Tea Club. 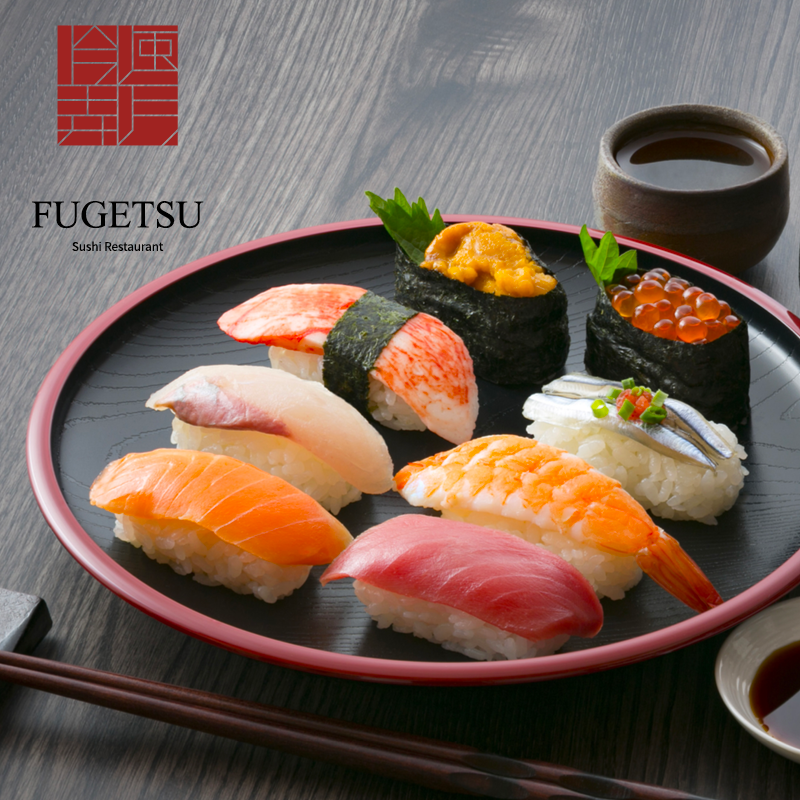 The mouth-watering Alaskan King Crab is topped with a sweet, savoury and chilli-based sauce that will leave you wanting more. 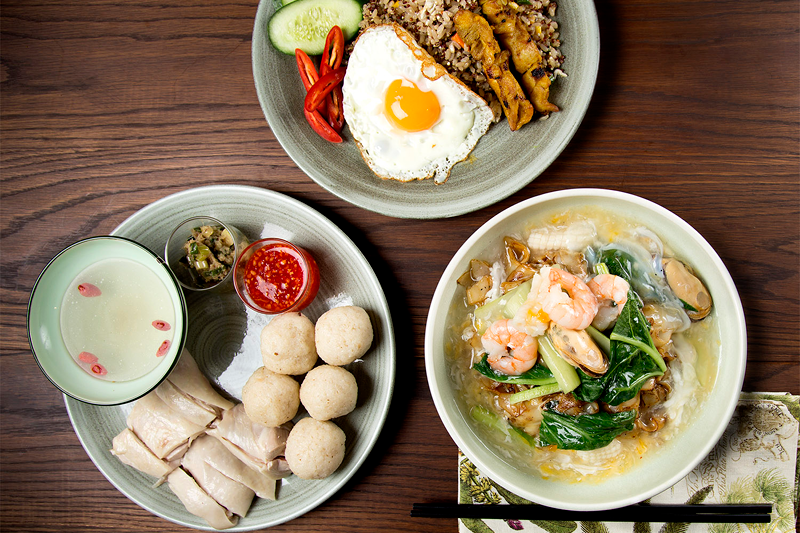 The Special Hainanese chicken rice is authentic with flavoursome poached chicken and is accompanied by rice balls. 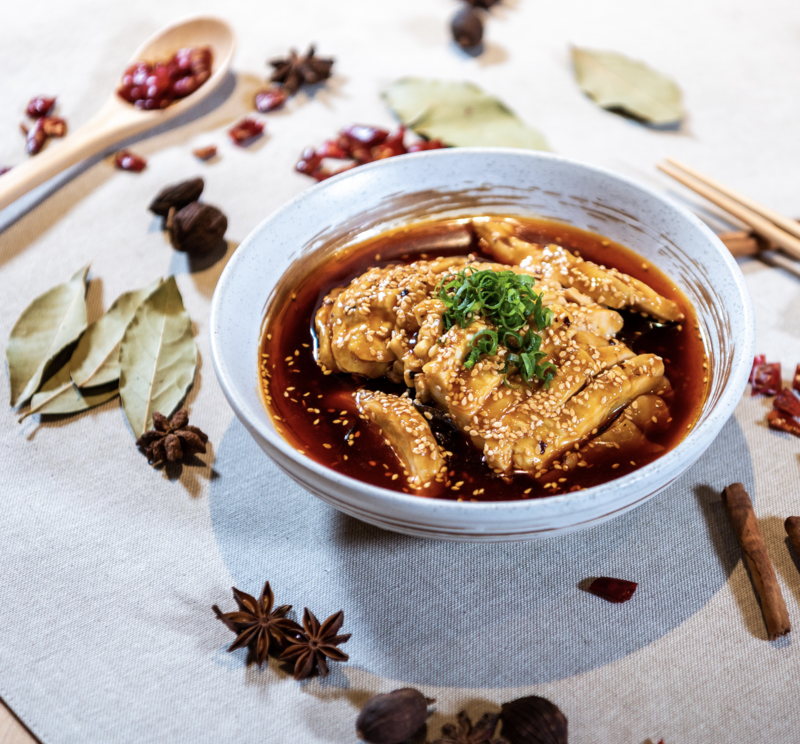 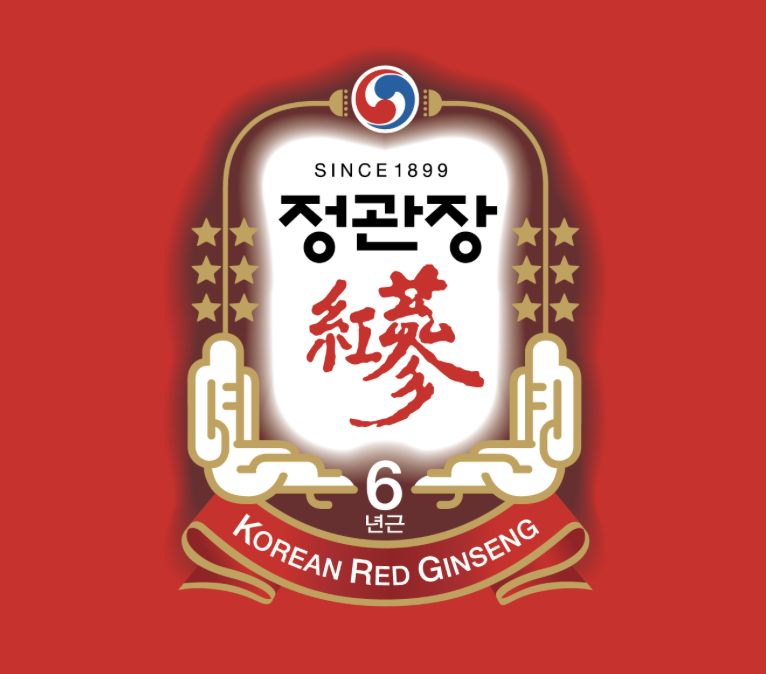 It is served with a chilli sauce, ginger shallot condiment and is considered as one of the national dishes of Singapore. 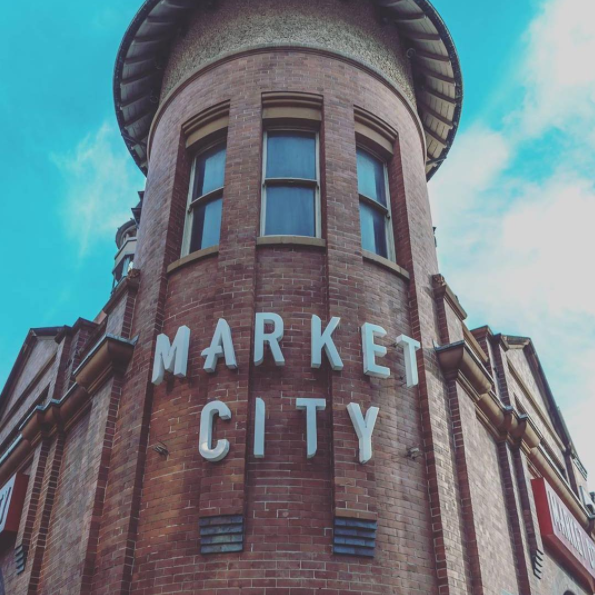 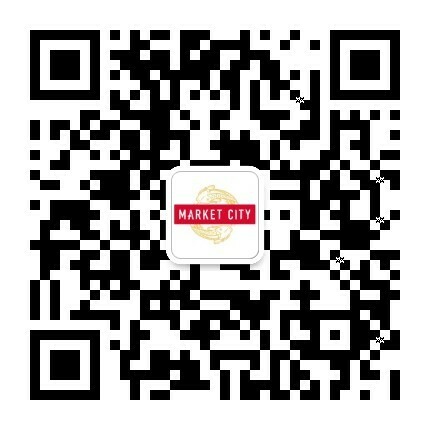 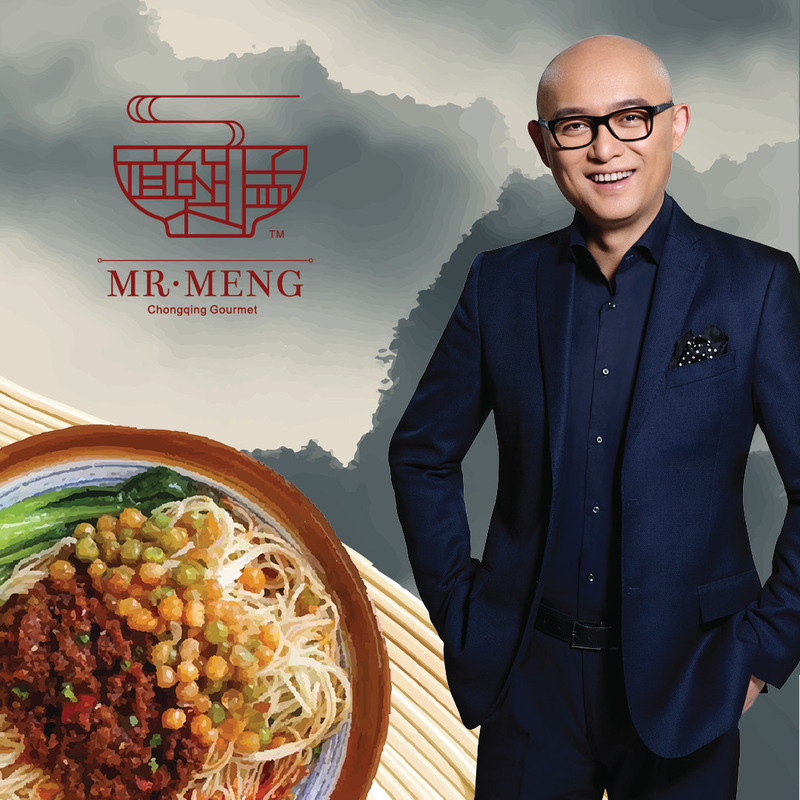 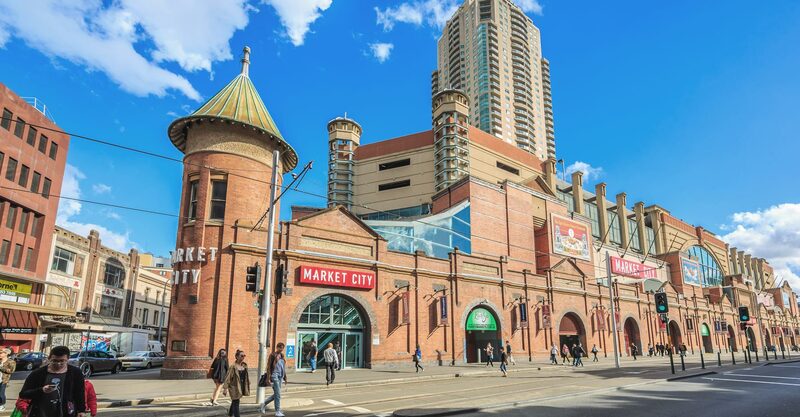 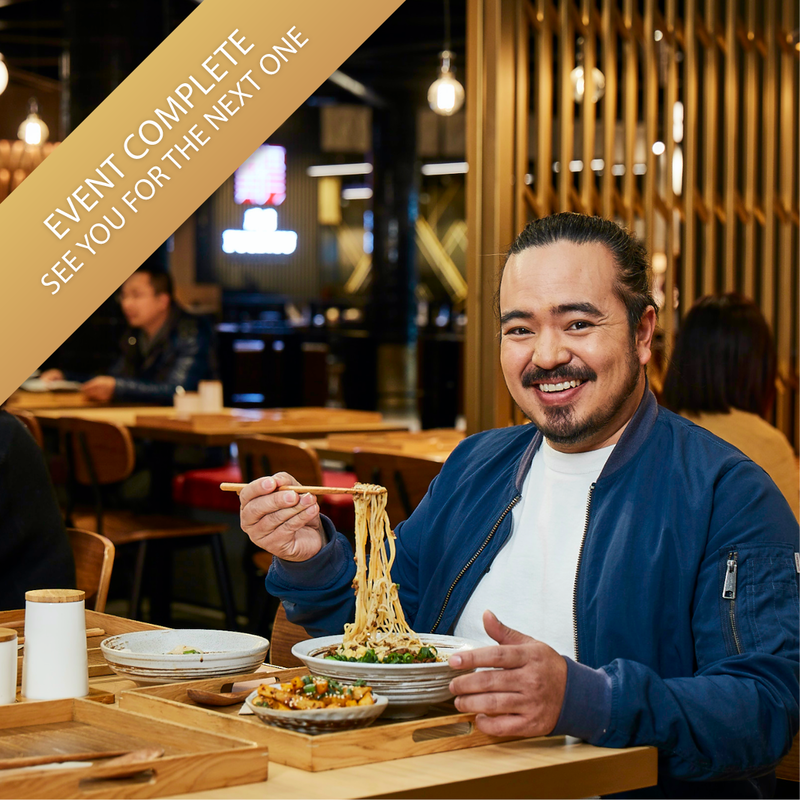 The restaurant brings a contemporary dining experience to Market City inspired by the traditional dishes and authentic interiors of Malaysia. 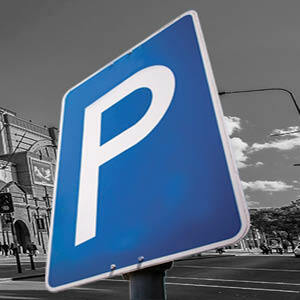 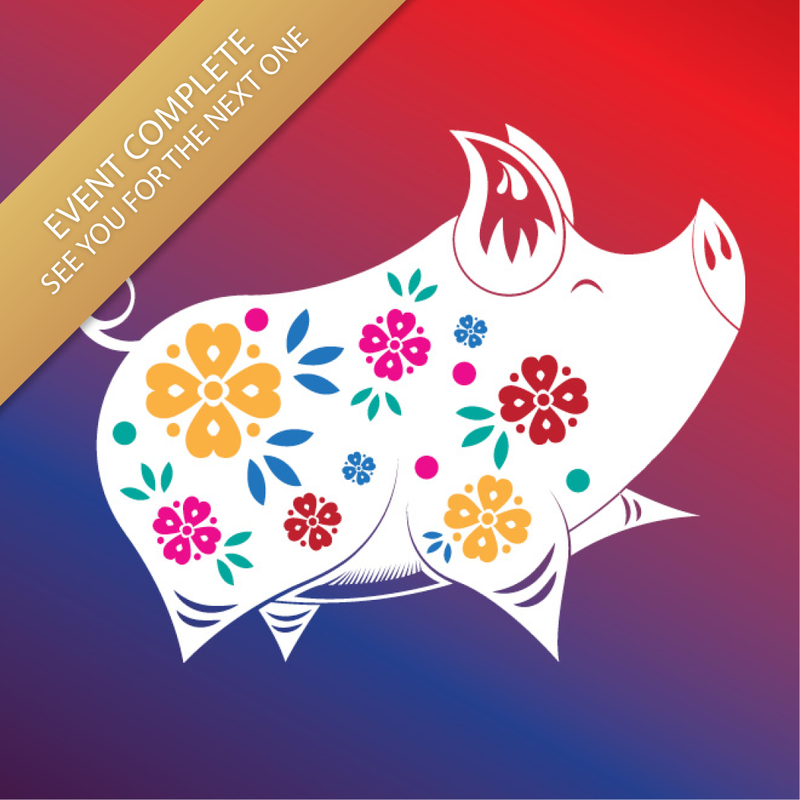 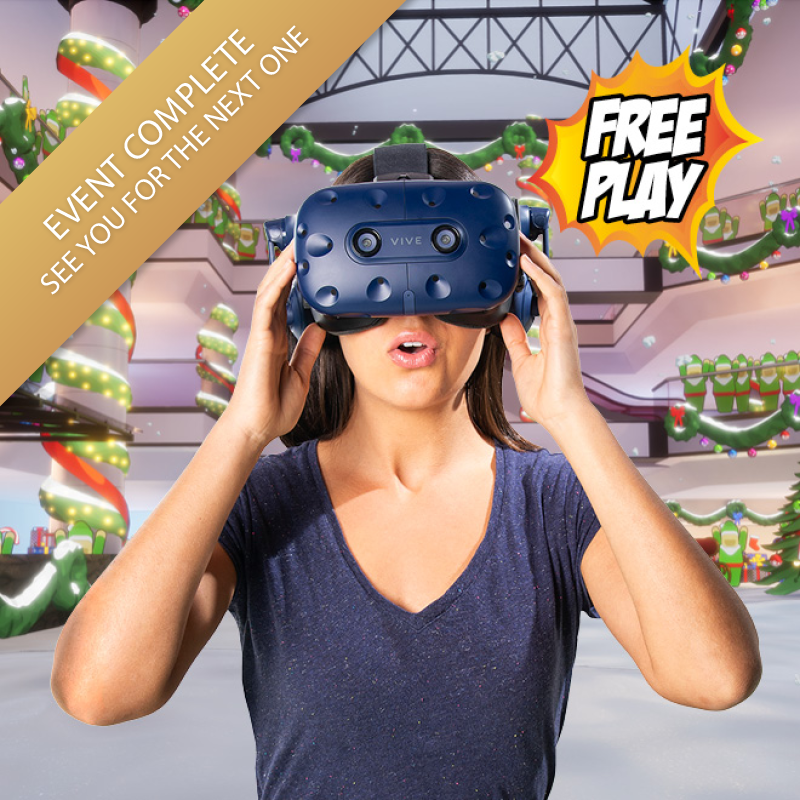 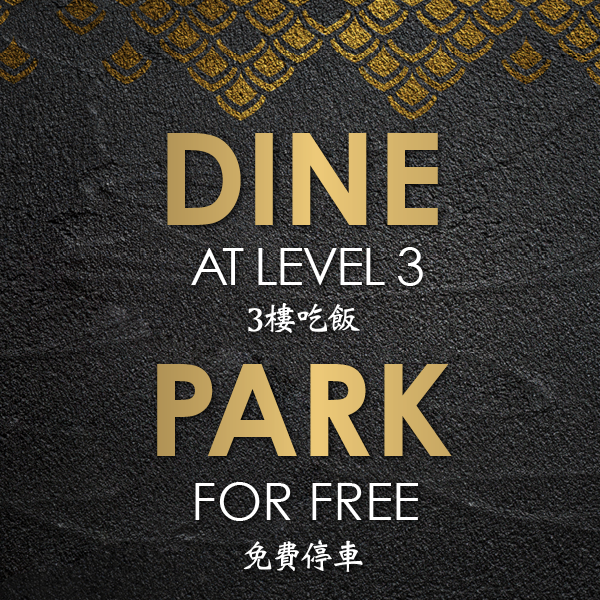 Try it for yourself and take advantage of our newest parking offer; Dine on Level 3, Park for free! 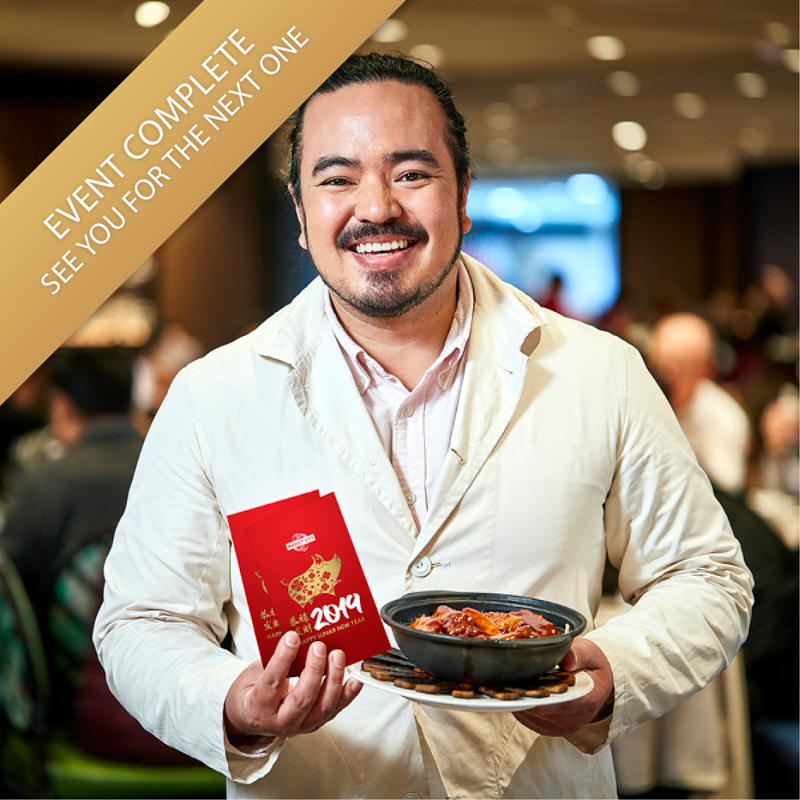 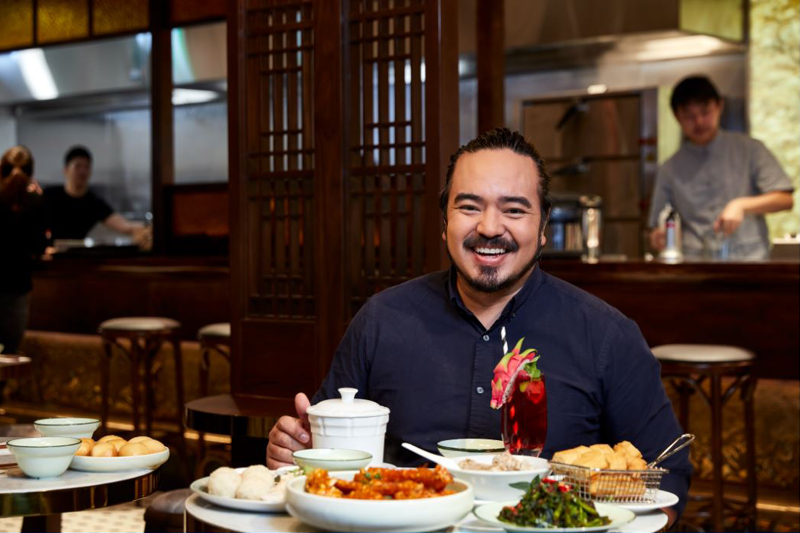 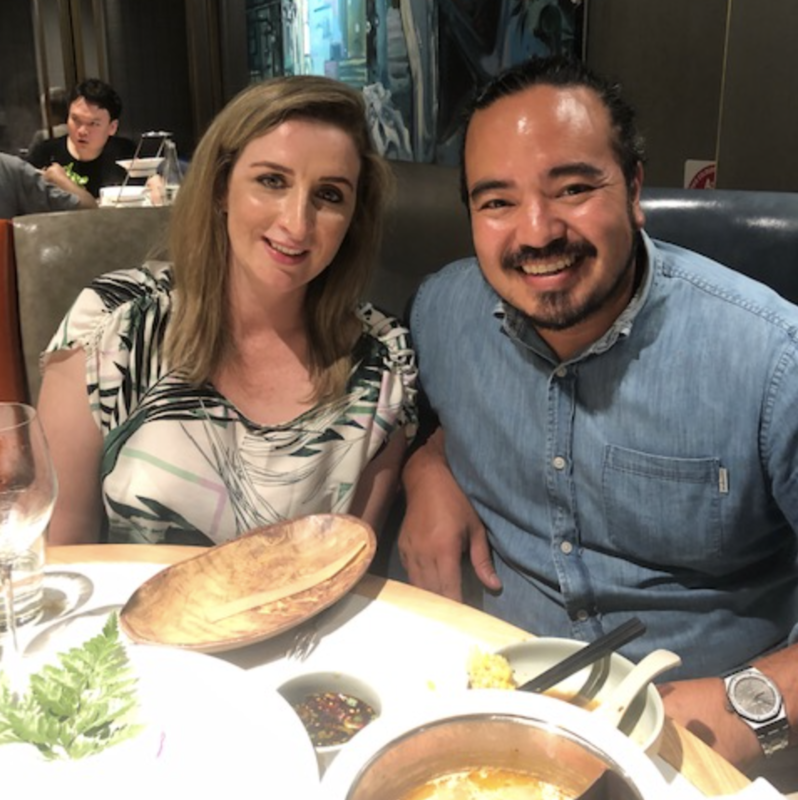 Watch this video of Adam Liaw reliving the culinary memories of his childhood.